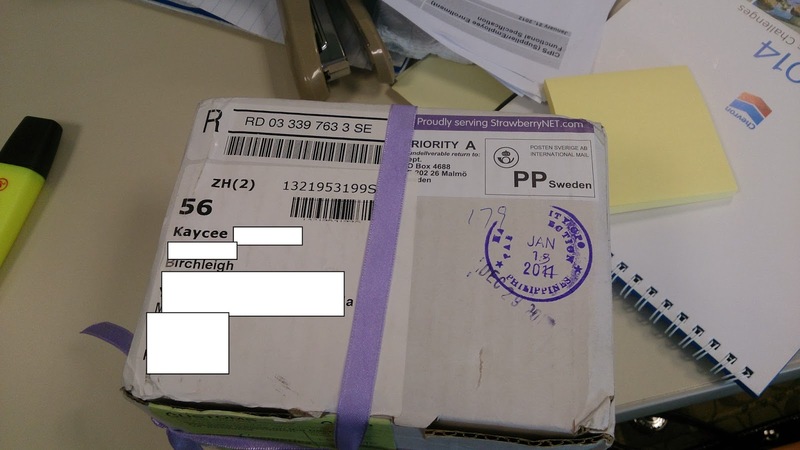 Kanebo cosmetics and I follow the same belief when it comes to makeup. 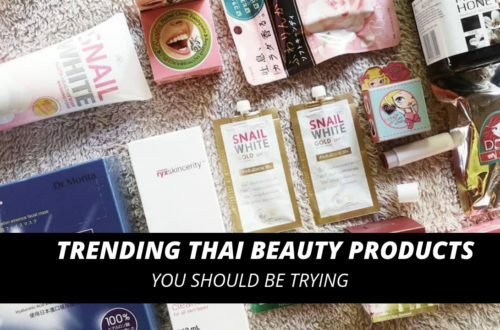 It should look and feel natural. 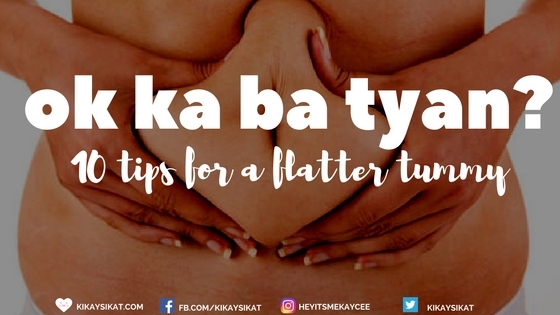 It can emphasize your best points, and help camouflage your flaws. 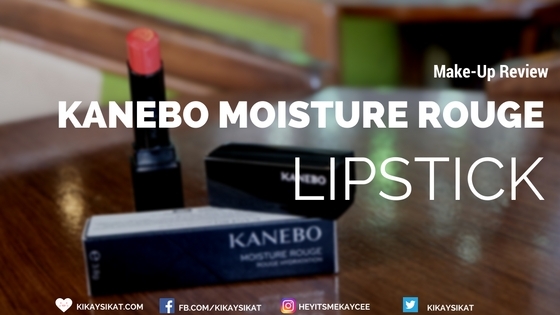 Today, I’ll be reviewing their Kanebo Moisture Rouge Lipstick in 05 Core Red. 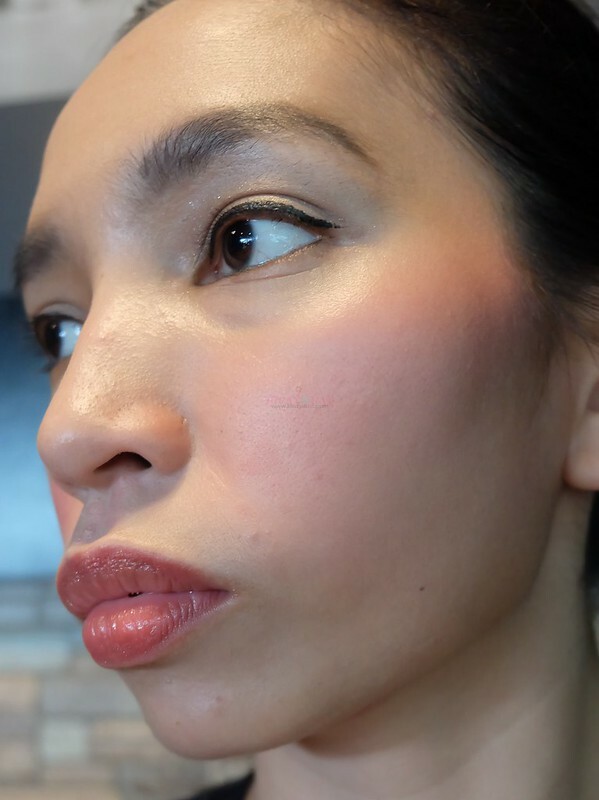 While matte lipsticks are trending nowadays and I’m foreseeing holographic makeup next year, admit that on a daily basis, you wear what looks good on you with that no-makeup makeup look. So while I’m here sipping my protein-infused coffee right after my workout, I shall stretch my fingers and get to work! 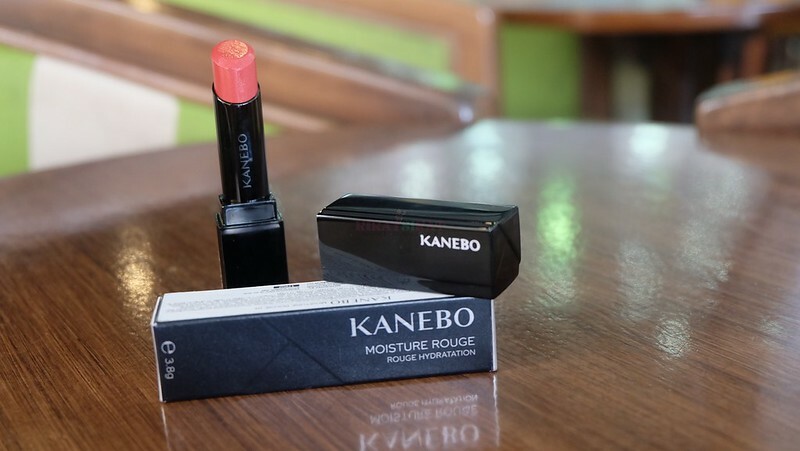 Let’s start reviewing Kanebo’s Moisture Rouge Lipstick! Envelope your lips in a radiant veil and overflowing moisture. A lipstick that does more than provide color, its makeup technology provides lips long lasting hydration that makes it supple over time. 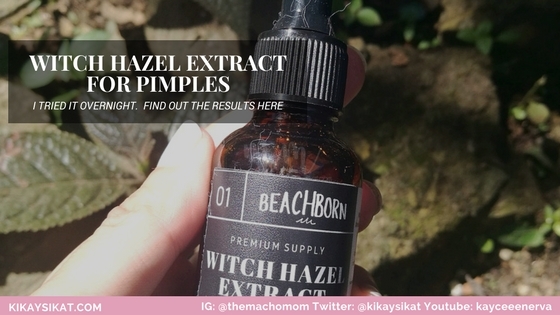 It does not sit on top of the lips, rather it melts and adheres to the skin making it look radiant from within. Packaging – Compact, sleek black pull-off cap. It snaps securely. 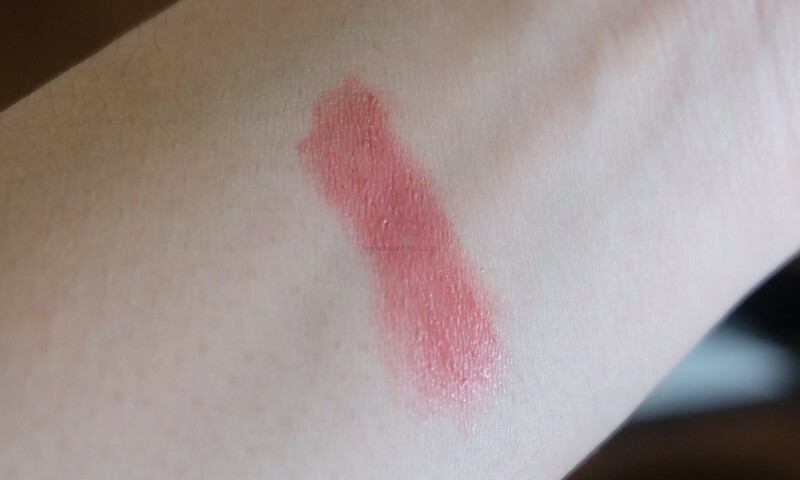 Shade/Finish – It says “red” but the color is a very delicate rose hue that melts with your natural lipcolor. If you are a smoker and have dark lips, I suggest getting a formula with more pigment.